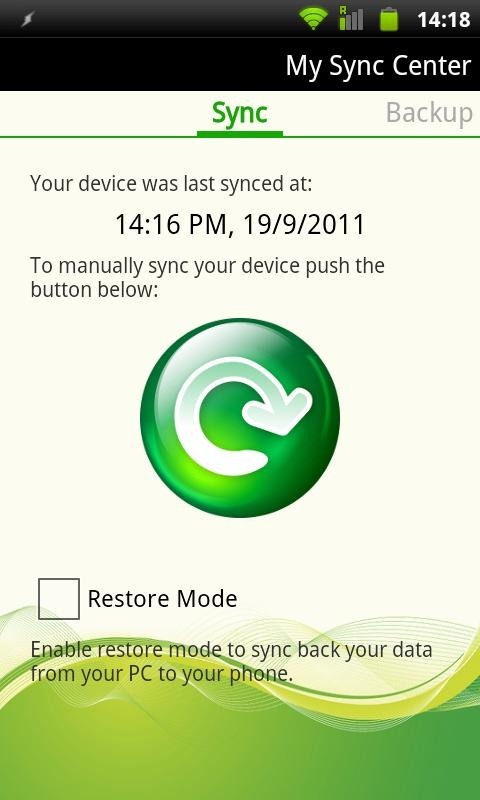 If, like me, you have always wanted a good data sync solution for your Android device, then we have a new app for you to check out. It's called My Sync Center, and it syncs data between your device and PC using your local Wi-Fi connection. 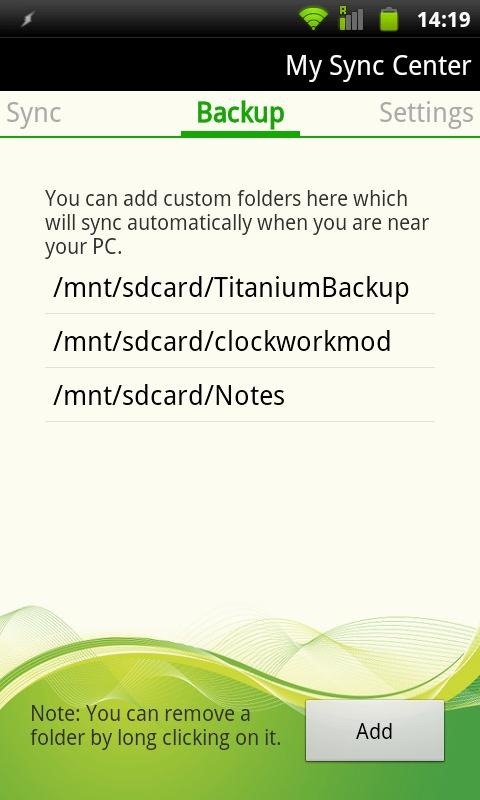 This allows you to keep certain data up-to-date regardless of which device you're using, easily backup photos and videos, keep copies of your Titanium Backup files, and more. Did I mention that it does all of this automatically? Yep, you don't even have to to think about it. 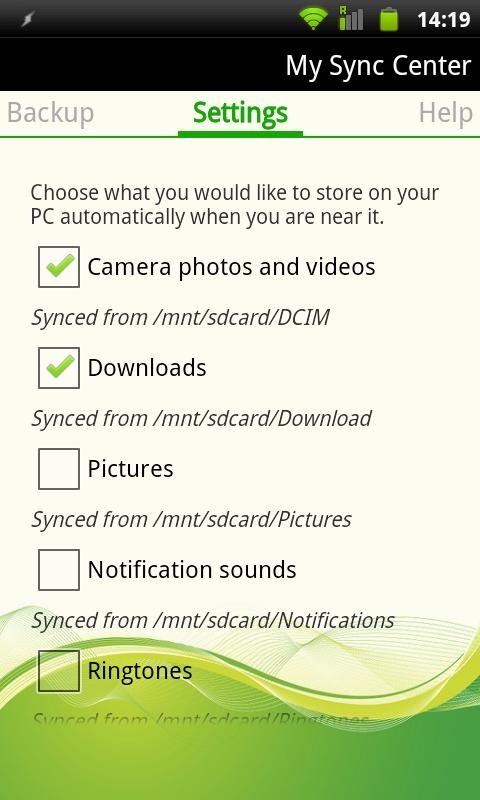 It doesn't just sync content from your phone to your PC, either -- you can also set it to automatically transfer music or videos from your PC to your phone (or tablet). 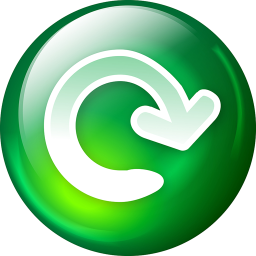 If that's not enough, it also works with iTunes playlists, so if you don't want to transfer your entire collection, that's not a problem (granted you actually use iTunes, of course). 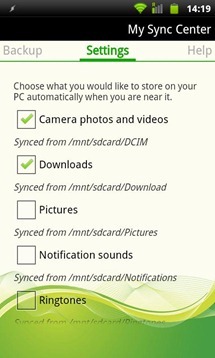 Like most other sync solutions, MSC also requires a desktop client, which, at this time, only works with Windows. The dev notes in the Market listing that Linux and MaxOSX support is in the works. The free version of the app limits you to 25 files at a time for automatic sync (you can transfer more manually), while the donate version ($2.00) removes this limit. The app is compatible with Froyo, Gingerbread, and Honeycomb.